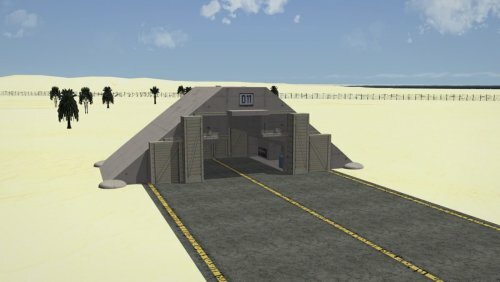 Comment me procurer l'original de cette base . 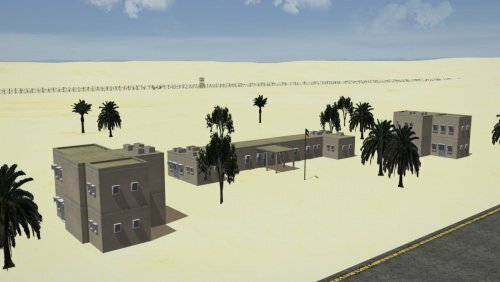 Je n'ai pas trouver le fichier Ahmad "ini" ainsi que d'autres comme : Data, Briefing, Nations, targets, types, Map, Dofight . 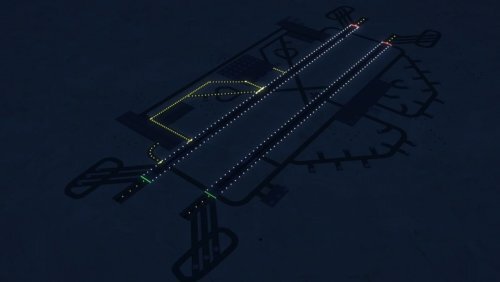 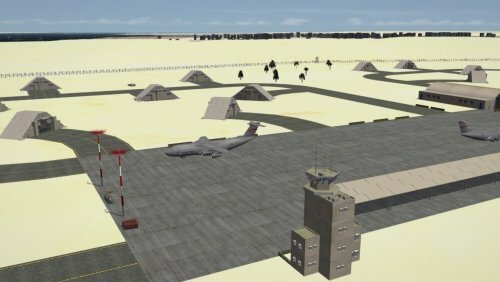 This is only the Air Base model and all the thing that come with it, with regard to "Ahmad.ini" if I understand you correctly it will be AIRFIELD102_DATA.INI. 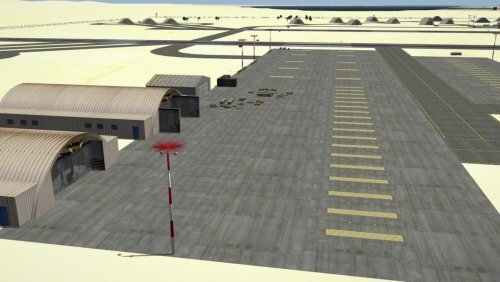 The air base name in the file is Ali Sabah Al-Salim and it's a copy of the Ahmad Al-Jaber Air Base built by a French company in the late 70s you can simply change the name in _TARGETS.ini, that was my mistake. 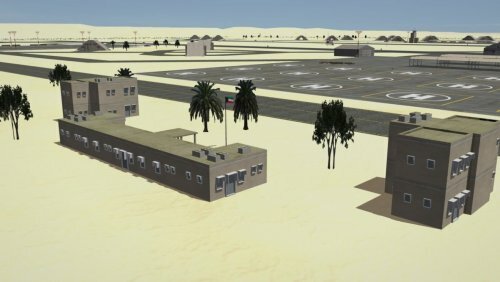 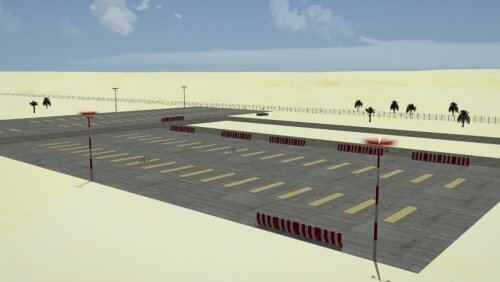 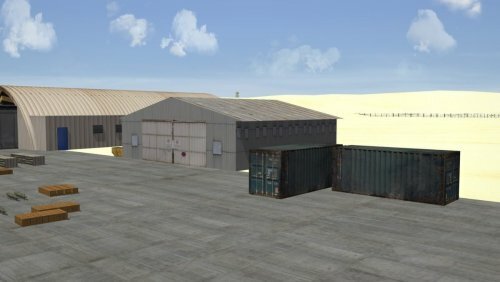 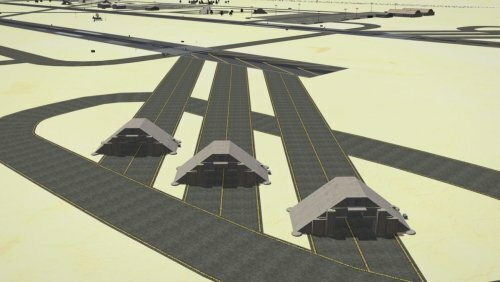 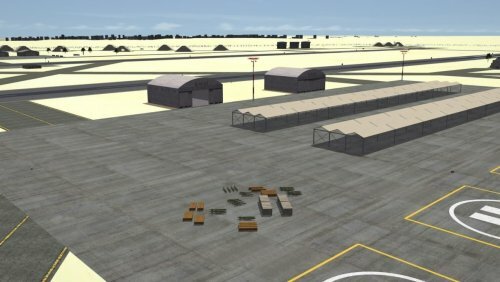 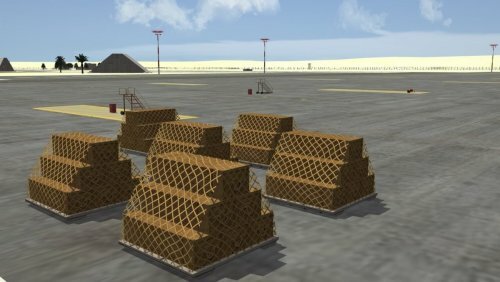 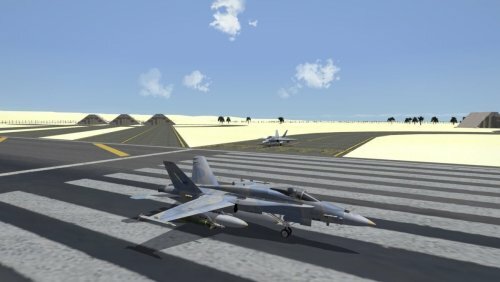 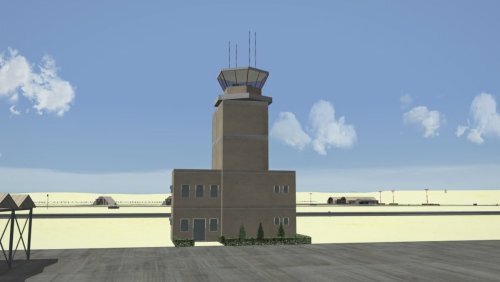 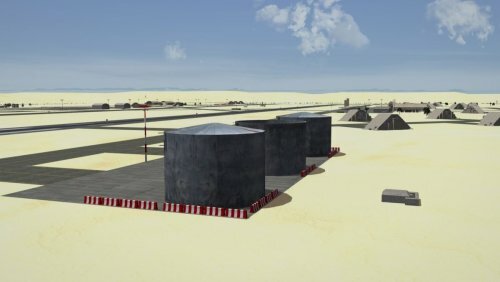 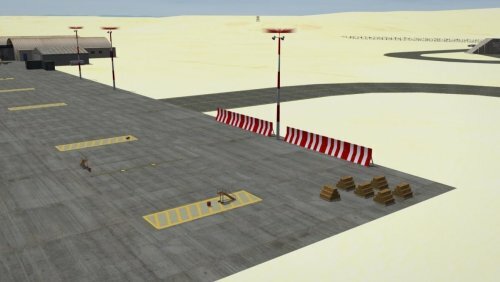 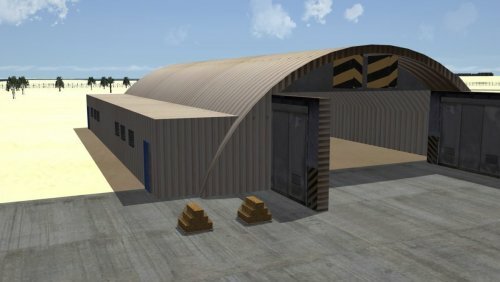 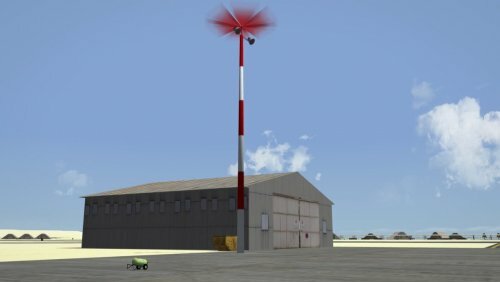 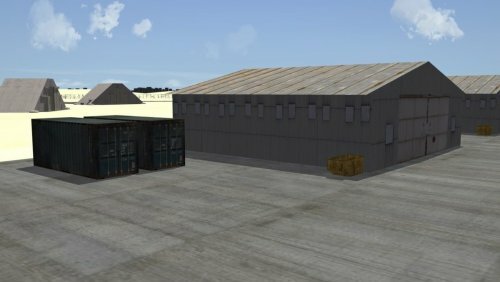 The file meant to be an Air Base addon to any map aside of the Arabian gulf map. 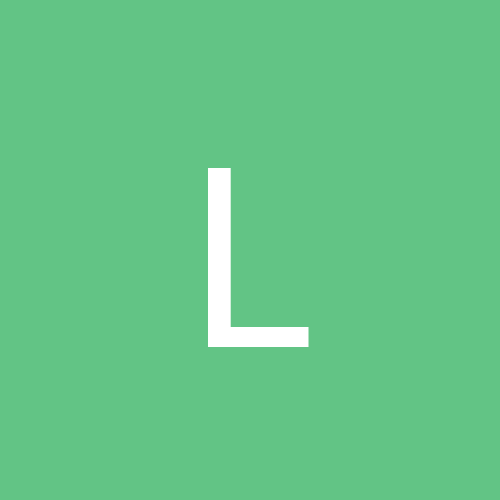 as far as the rest of your questions, I am afraid I didn't do any of it. 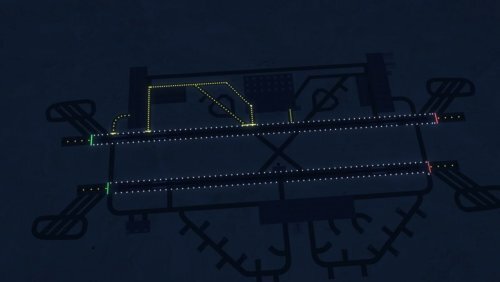 I left it for the missions and Terrains maker to create.